You’ve heard it before. This is nothing revolutionary. But it costs money to ship your online sales, so how can you do this? When you are starting out I understand this concern. It’s valid. Every dollar matters and every extra dollar can be used to expand your offerings. When my wife first started her fashion jewelry site, she offered free shipping for domestic orders over $100. For international orders you had to spend over $250. These thresholds were a great ways to nudge people up to adding more items to their cart. It pushed people to buy more to get the free shipping. She used US Priority mail for all her orders. Because her items were small and lightweight, she was able to use the small standard size box. With this she was able to charge $6 for domestic shipping if it was under $100, and $25 for International if it was under $250. This wasn’t a profit center and she didn’t make any money on this. It allowed her to use reliable fast shipping though and was traceable and insured. But as my wife’s business has grown, so has the competition and so has her appetite to compete. In the dog eats dog world of eCommerce, you have to be able to stay competitive. As I write this, a new year is here. The major Holiday shopping rush is over. This Holidays we decided we would test whether FREE Shipping was an effective incentive. Would it actually push that many more people over the edge. The Holidays is a tough time to test anything. Sales are generally 30% to 40% higher during this time of year. It’s difficult to compare sales with other times of the year. What we did look at though, were abandoned carts. Could we reduce the number of abandon carts as a percentage of sales. This is also not a 100% clear indicator during the Holidays. Peoples propensity to move forward and cross gift items off their list is higher this time of year. Regardless, we wanted to see. Without getting into the boring minutia of the analysis, it worked. 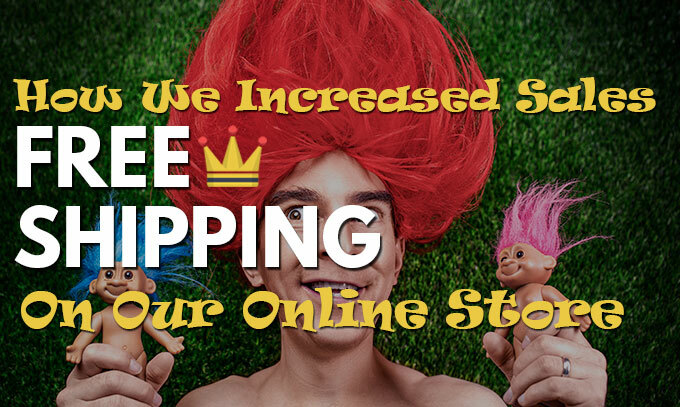 People liked Free Shipping and her conversion rate increased more so than last Holiday Season. It’s tough to directly correlate this to FREE SHIPPING alone. If you have followed along over the year, I have talked about a number of things we have done to increase conversion rates on the site. For example Getting an 800 Number for your Online Store and Avoiding Checkout Surprises. These little tweaks help conversions all along the way. Regardless, there was a noticeable increase in conversions that we felt comfortable saying it was a success. Besides our unscientific data analysis, we had a cold hard fact. 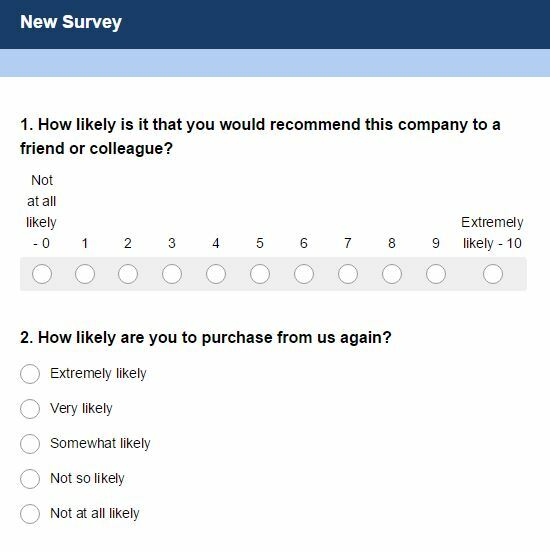 A couple of weeks back, I told you about how we sent out an online store survey to all my wife’s prior customers. The survey worked great and she got a ton of information from it. One of the key takeaways though, was that people wanted FREE Shipping. They wanted to qualify for Free Shipping when spending less money. Secondly, International buyers wanted cheaper shipping options. They loved her site but wanted to be able to pay less for shipping. They were willing to pay for shipping but couldn’t justify the $25. There it was. In black and white, people were telling us what they wanted. It was there for us to ignore or to act on. It was up to us. It turns out Bobs wife had been using a secret Shipping Ninja trick for her childrens clothing site. She has been using First Class Mail instead of Priority. For International shipping there is actually a substantial difference in costs. Instead of the $25 my wife was paying, she was spending $10 – $15 depending on the size and distance. This isn’t something to poo poo. But what about tracking you ask? Here is the kicker. First Class mail comes with tracking as well. 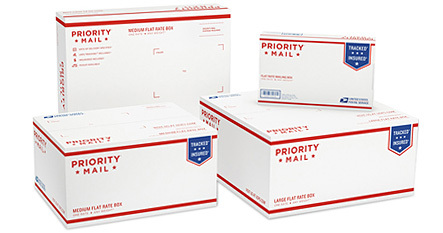 Despite the confusing names, First Class mail is actually less expensive than Priority mail. It comes with tracking and is half the cost, most of the time. The bad news is that you can’t use the priority mail boxes from the post office. You have to provide your own box or padded envelope. It also takes a couple of days more to get to its final destination in the US. Internationally, there is no difference. But is this really such a trade-off? If a day or two isn’t important and a box or envelope costs 25 cents when bought in bulk, this certainly seems like a better option. With the facts in, and a cheaper option available, it was a no-brainer. As of the new year, my wife has officially rolled out cheaper FREE Shipping thresholds. Now all orders over $50 will ship for FREE and International orders over $100 will ship for FREE as well. The $3 in shipping costs that my wife will pay now for orders over $50 is worth it. While that comes from her bottom line, there are undeniable benefits that outweigh it. You compete with the big boys. It’s clear people want FREE Shipping. It’s clear it increases sales and allows you to compete online. Despite these beautiful things, I understand there is a cost to it. Running an ecommerce business lets you save money a ton of different ways. 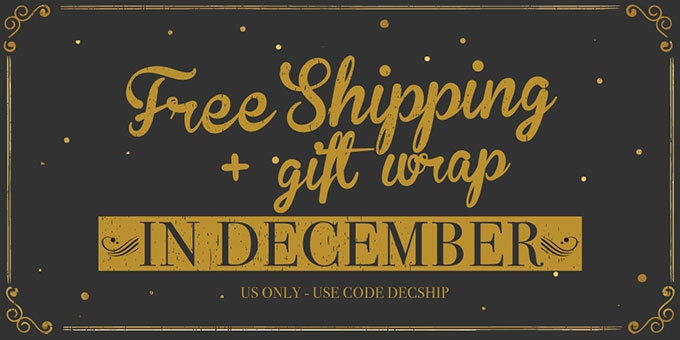 Take those savings and apply them towards a Free Shipping offer. It works, and is one less obstacle to the sale. Too timid to give it all away up front? Phase it in and encourage people to spend more for Free Shipping. What you can’t afford to do, is ignore it all together. It’s too powerful and too easy to offer.